There are many different factors to consider when it comes to the timing of buying your first home. You want to get the best deal, but you also want to have plenty of homes to choose from. Read on to learn when the best time to buy a home is.... read more. Qualifying for a mortgage (and making sure to choose one that is within your means to pay off) can be a confusing process. If you’re not sure where to start, these 8 questions to ask your mortgage broker should help.... read more. Obtaining a mortgage can be confusing, and there may be many common mortgage terms that you aren’t familiar with. 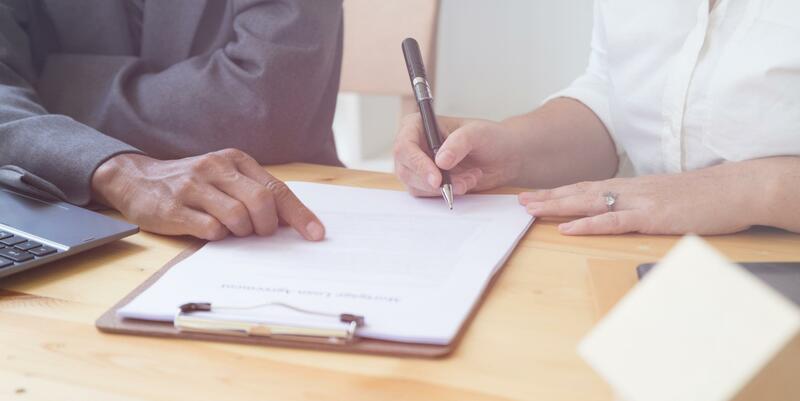 Preparation prior to meeting with your mortgage broker will help you understand the terms of your mortgage more clearly, and help you to ask better questions. 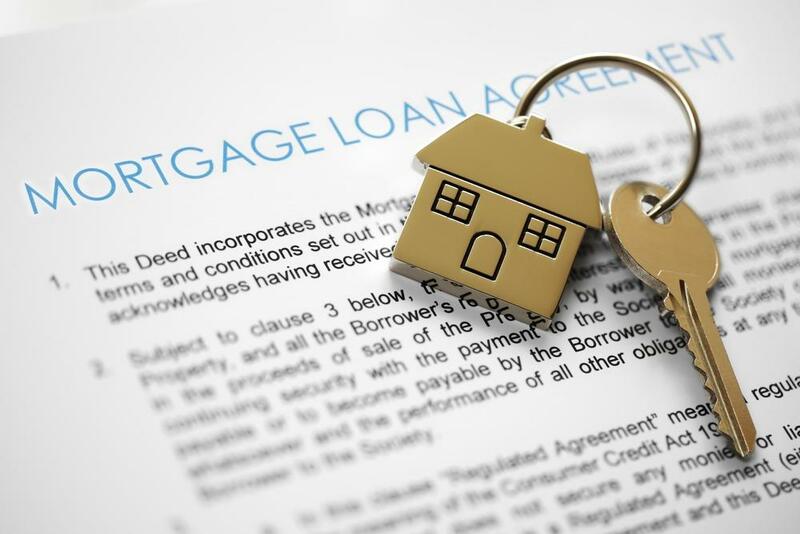 Protect and educate yourself by learning these common mortgage terms to know before meeting your broker.... read more. 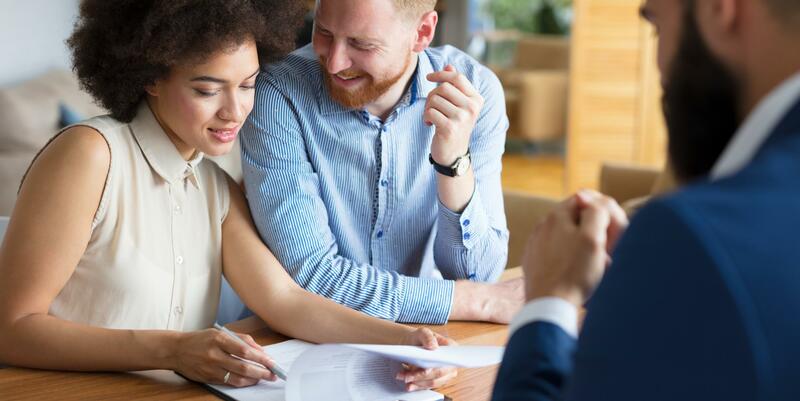 We’re sure you’ve heard of all the standard mortgage loan products on the market today — from typical FHA loans to refinancing options, there are many mortgage products that work for the majority of potential home buyers out there. However, what about those unique cases that need a more innovative, specialty approach? 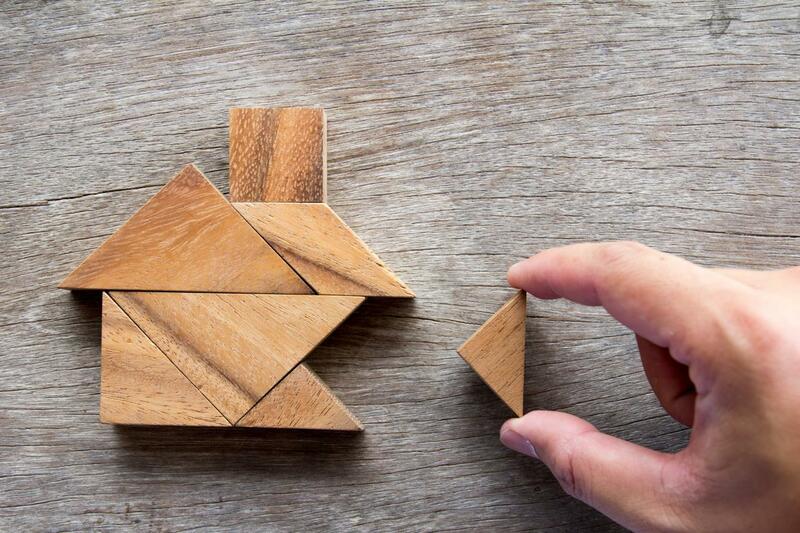 If this sounds like your situation, or if you haven’t been able to acquire a mortgage loan and need a more creative approach, you’ve come to the right place. Home... read more. If you are thinking about purchasing a home or refinancing, you may be looking at a 30-year fixed mortgage plan. But are you sure it’s the best option for you? 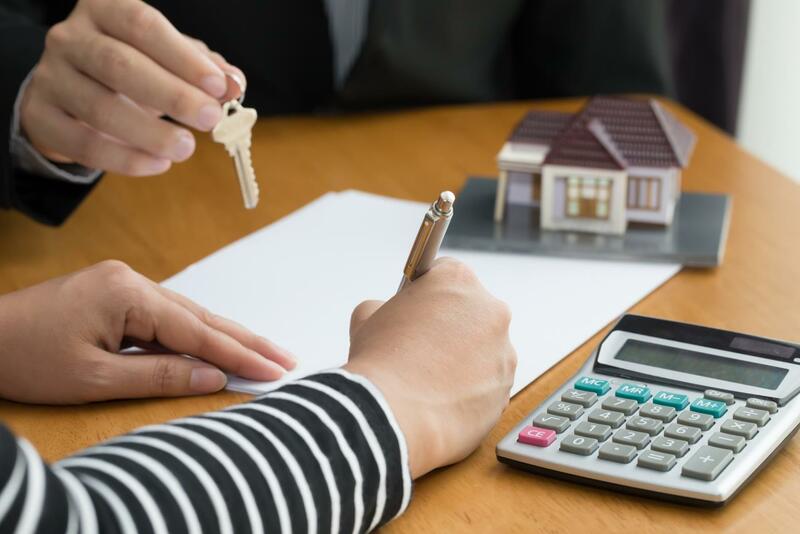 Learning the pros and cons of the 30-year fixed mortgage plan is essential in making the best choice for your mortgage.... read more. 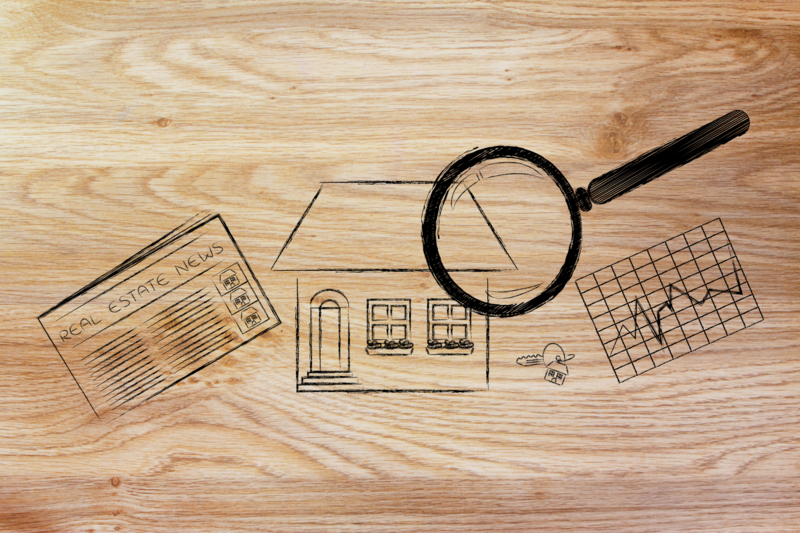 What Is Mortgage Fraud and How Do You Avoid It? Buying a house is a tremendous step towards independence and self-reliance. However, for the inexperienced, taking out a mortgage loan can be confusing and scary. 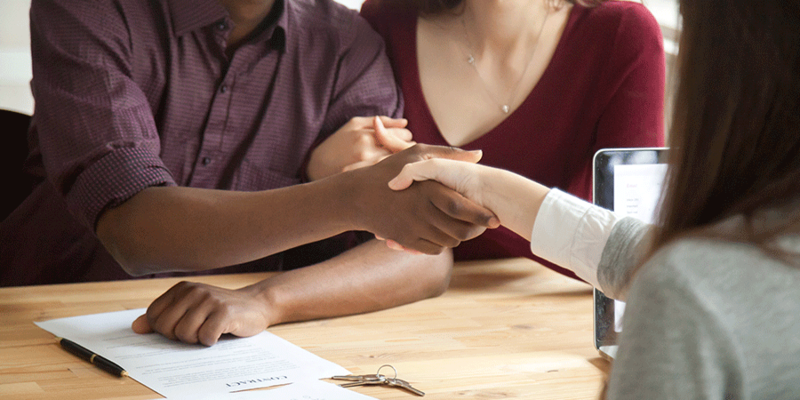 Scammers are ready to prey on the unprepared, so it’s important to know what mortgage fraud is and how you can avoid it.... read more. Considering a new home and acquiring a mortgage is no small feat, and there are so many important factors to consider. Location, wants vs. needs, and timing are all crucial variables, but the most important aspect of your decision usually comes down to finances. That’s why it’s so important to make sure you do everything in your power to lock in the best possible interest rate for your mortgage.... read more. Deciding whether or not to refinance your home loan is a serious decision, and it can be confusing. This blog aims to help shed some light on the pros, cons, and intricate details involved in refinancing your home.... read more. Each year brings with it its own set of trends and changes within the housing market, and 2018 in New Jersey has been no different thus far. 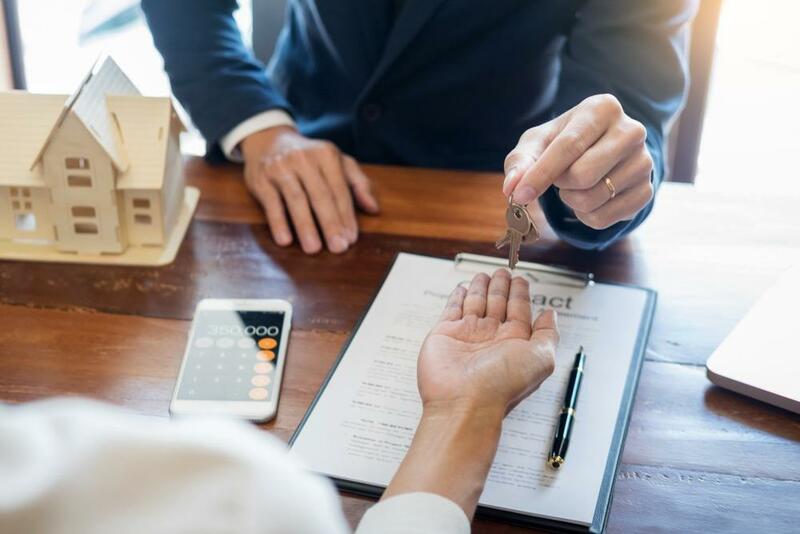 Here are 3 things you need to know about the NJ housing market this year — one of these could be the reason you decide to buy sooner rather than later, or to call Homeland for advice today.... read more. Buying vs. Renting: What's Best For You? Have you ever asked yourself whether it makes more sense to buy a home or to rent? This is one question many potential homeowners struggle with every day. The answer is not one-size-fits-all, and it's certainly not as simple as saying “renting is just like throwing money in the garbage.” It's important to understand that market conditions vary greatly in each city and state, so understanding your local market before making any decisions is strongly recommended. Market conditions are constantly... read more.